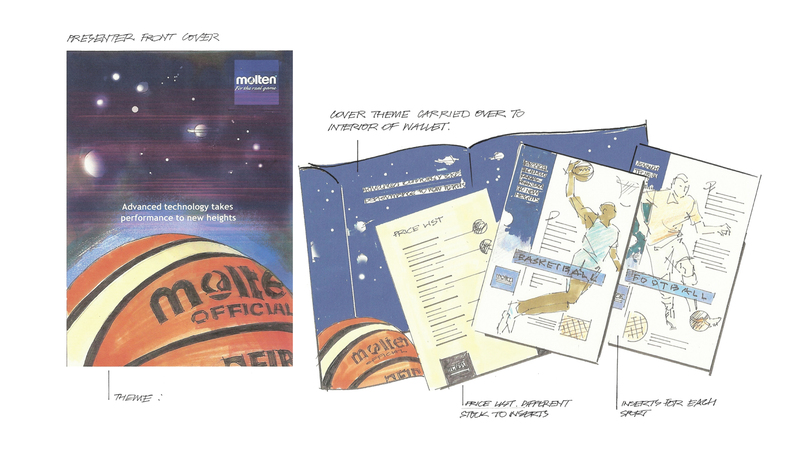 To redesign a range of literature into a co-ordinated suite of marketing collateral for the sales force to sell into sports retailers. 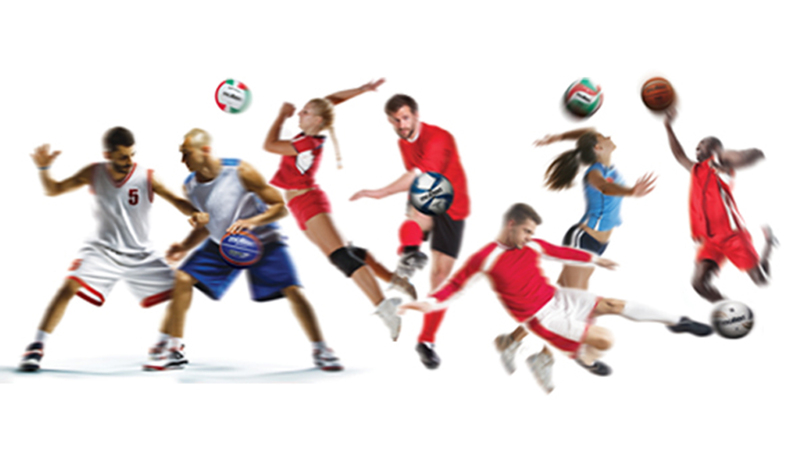 We created a ‘family’ of literature suitable for a leading global brand in ball sports – ranging from basketball and football to water polo and volleyball. 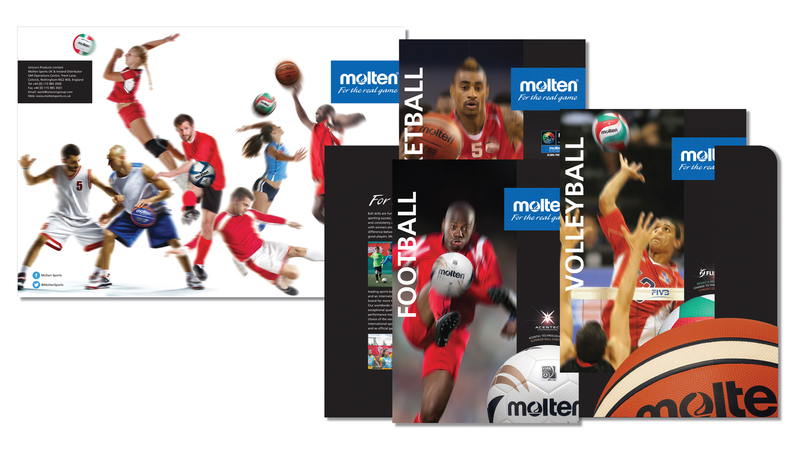 The brief was to feature Molten’s unique and advanced manufacturing technology that improves handling and performance across all sports. The literature was designed to enable the sales person to select information relevant to the retailer’s interest and wrap in a corporate folder with a comprehensive price list. Enhanced presentation for the sales force that could be tailored to the prospect’s interest and being produced digitally could readily be transferred to online content.